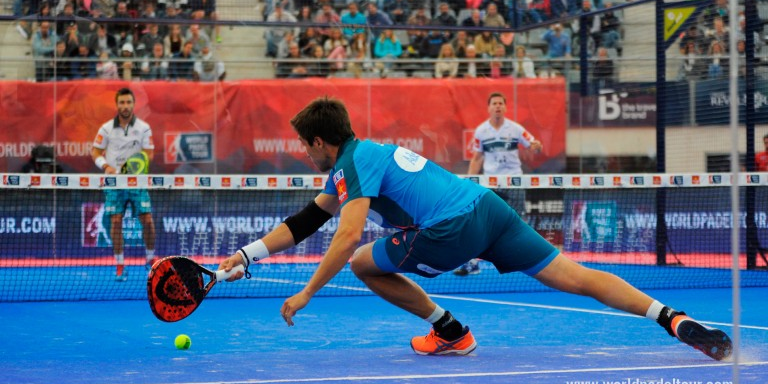 You can already sign up for the next Padel Training. Please check your schedule before booking your slot to avoid last minute cancellations. Remember that whoever cancels once the list of players has been sent, won’t play in the two following weeks. Don't forget to bring your own racket and balls. Hope to seeing you soon in the courts!